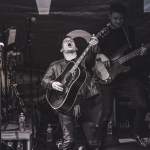 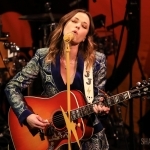 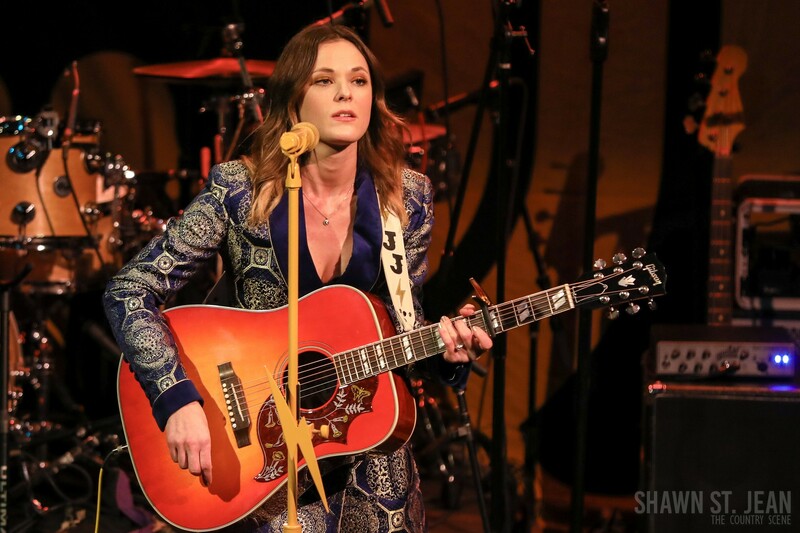 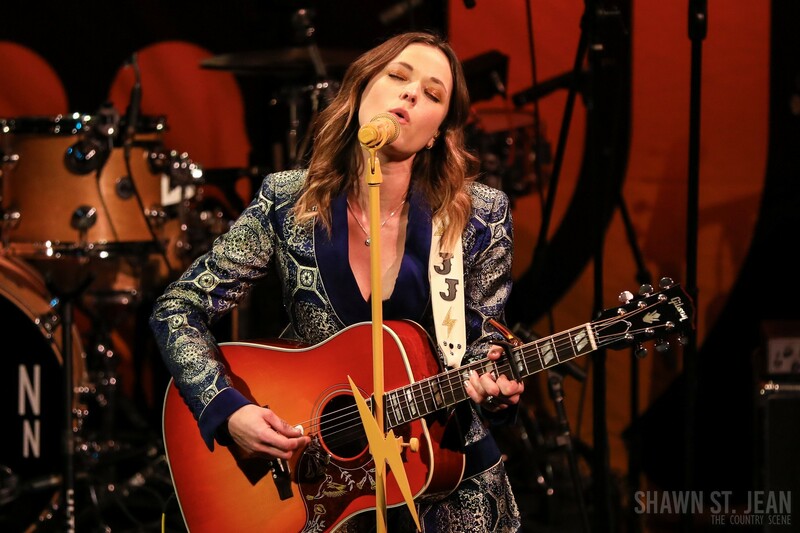 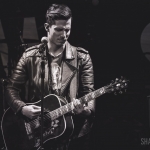 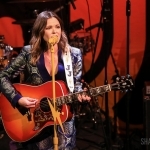 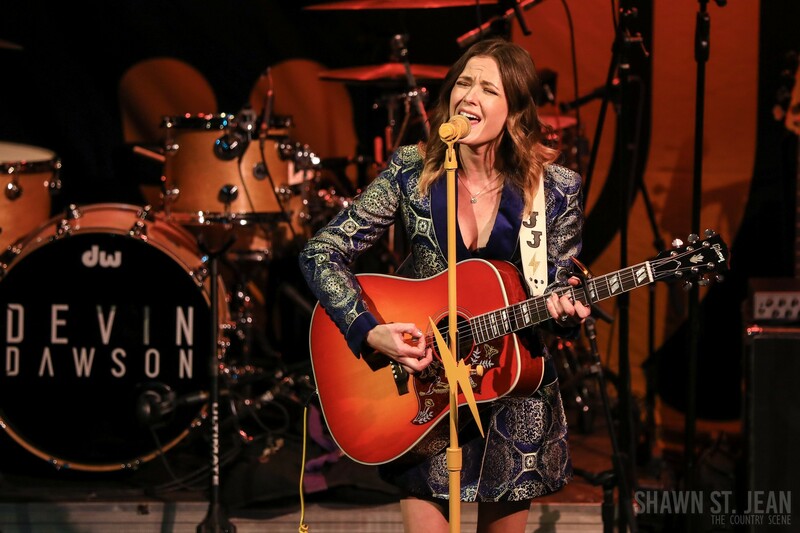 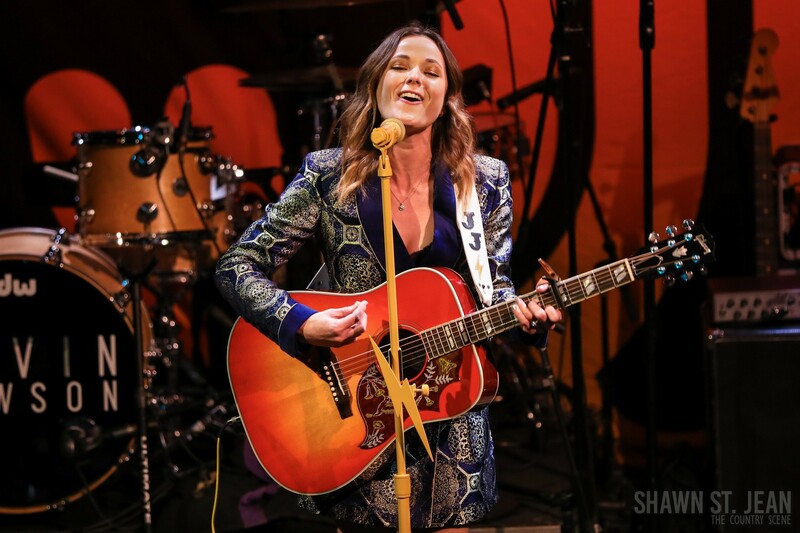 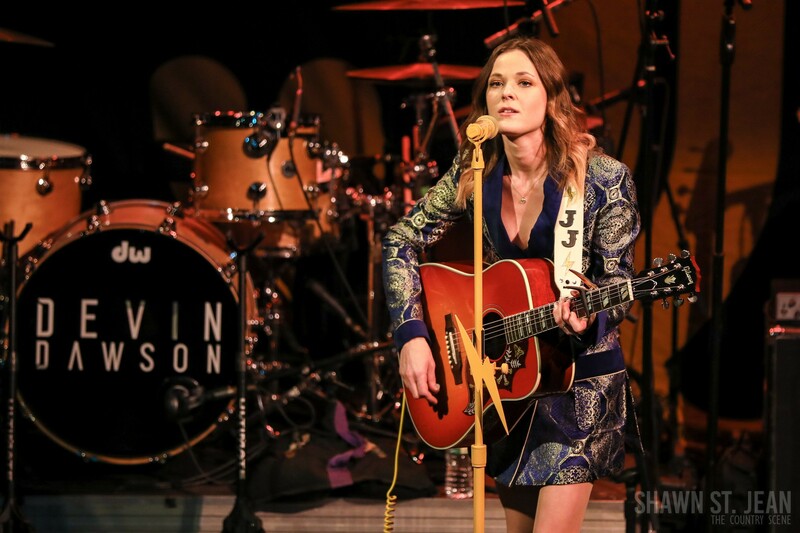 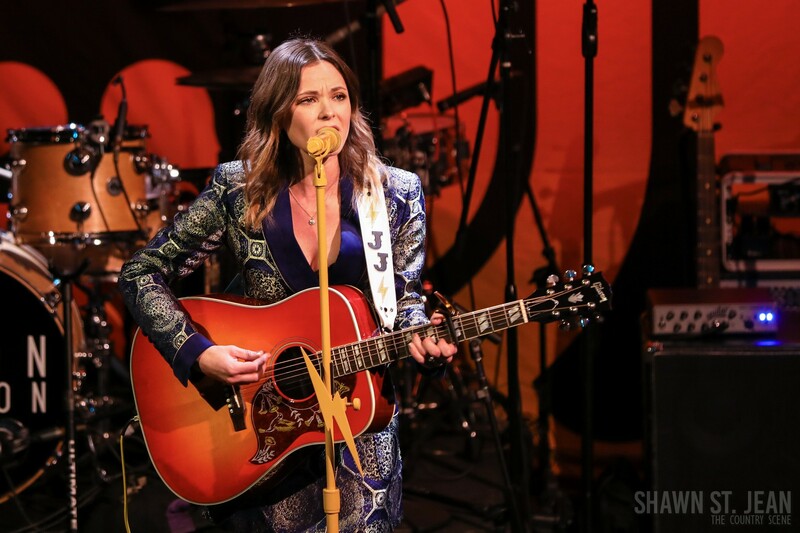 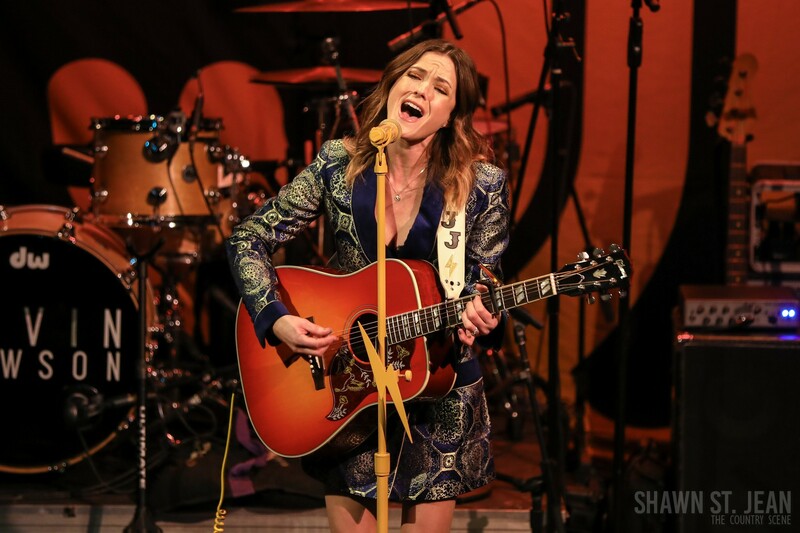 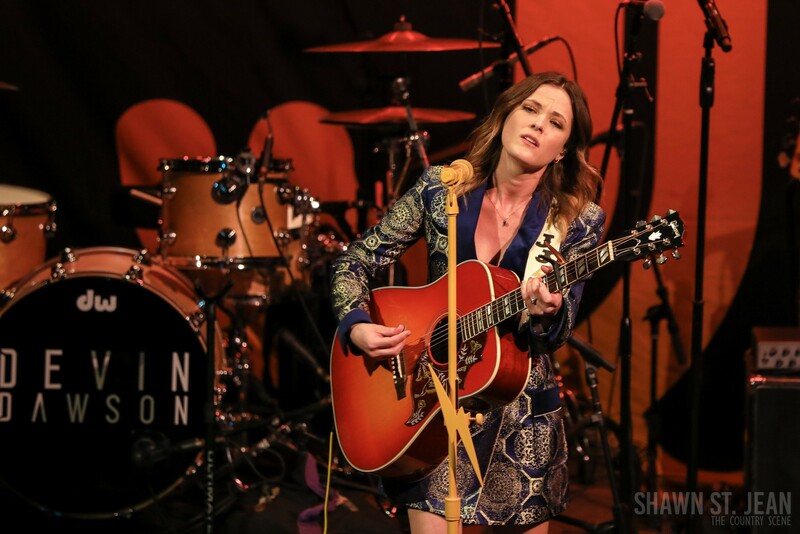 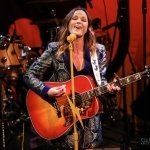 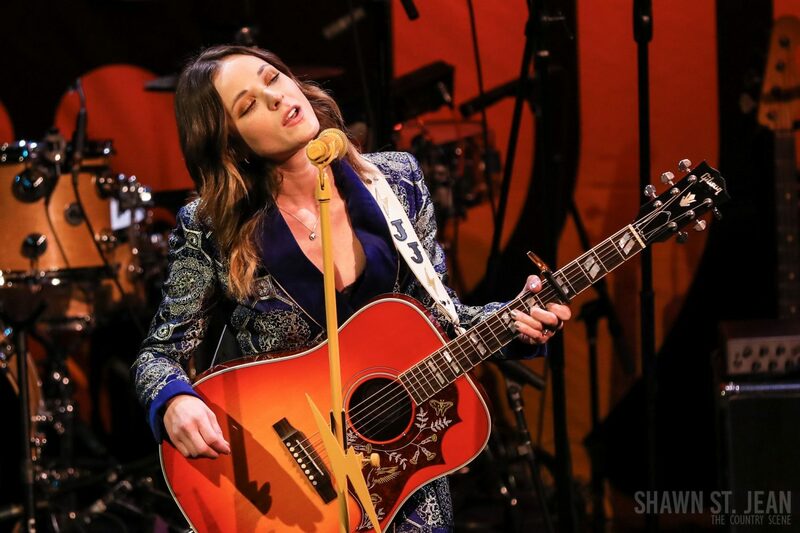 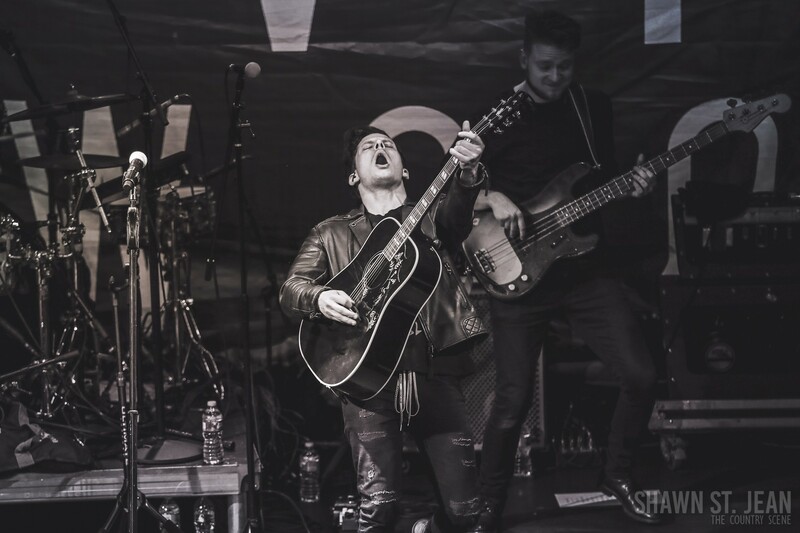 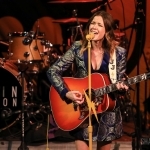 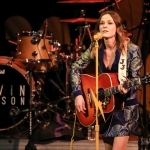 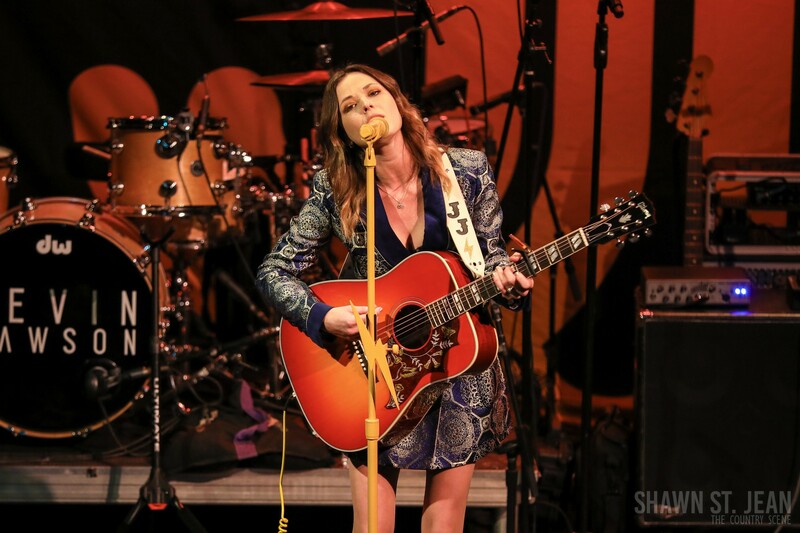 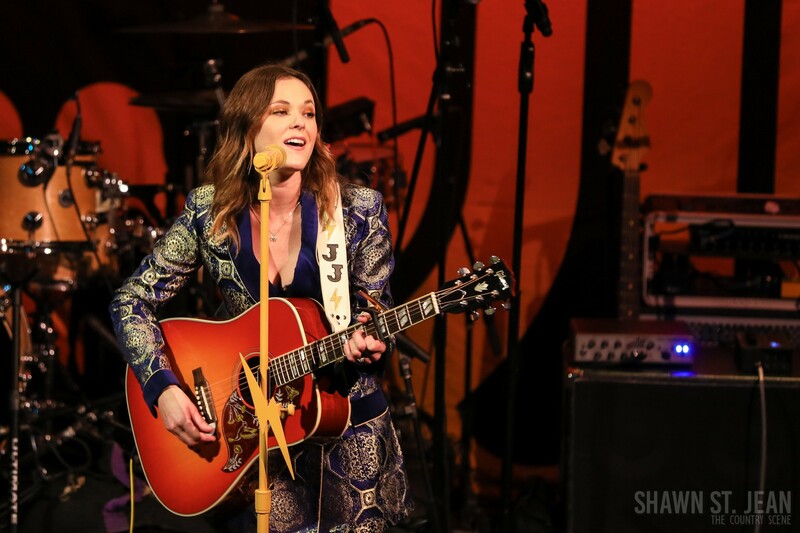 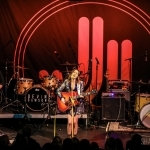 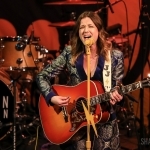 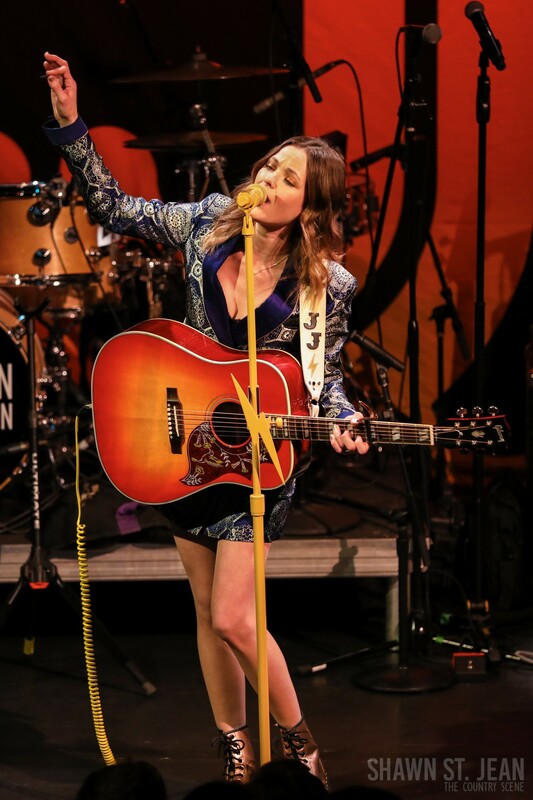 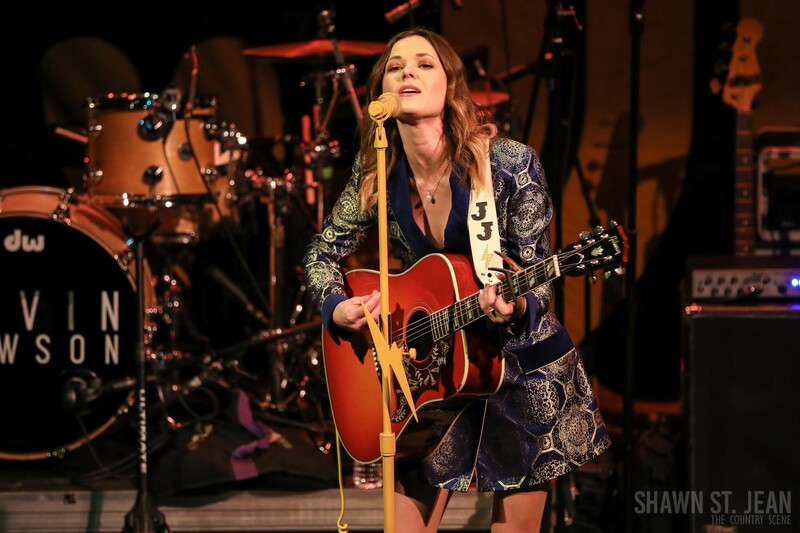 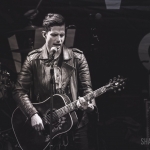 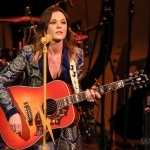 Jillian Jacqueline joined Devin Dawson at New York's Bowery Ballroom on The Stray Off Course Tour. 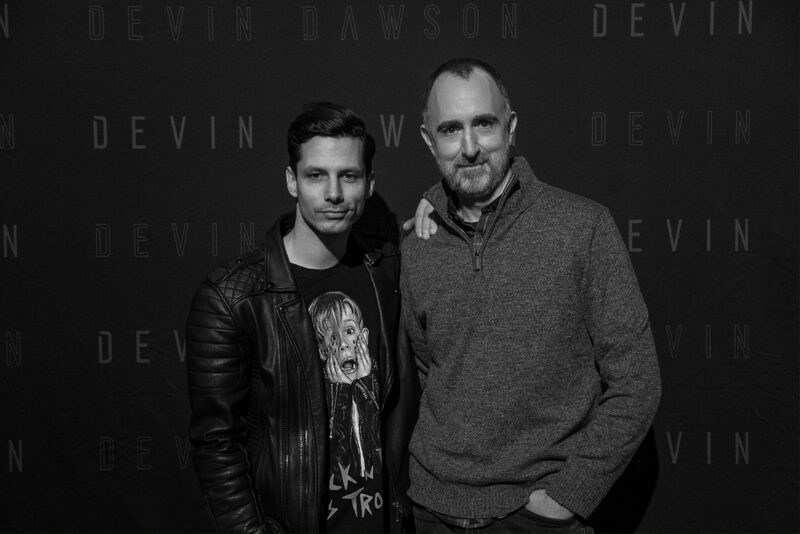 Dawson’s set included all twelve tracks from Dark Horse. 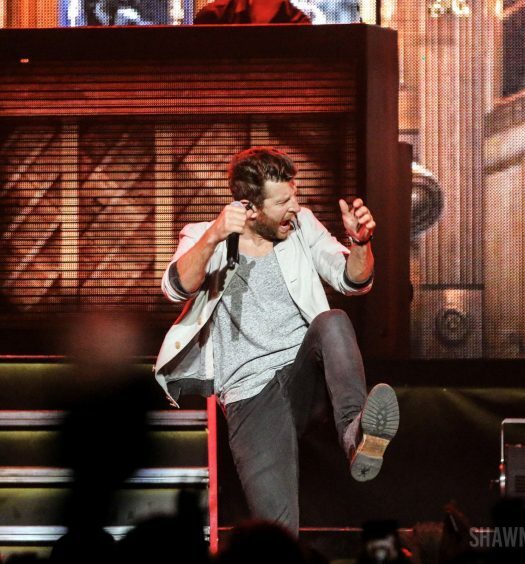 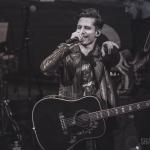 The Atlantic Records / Warner Music Nashville recording artist, who had just celebrated his 30th birthday, also performed a couple new unreleased songs: I Got A Truck, which was inspired by a conversation he’d had with Tim McGraw, and Finishing Touches. 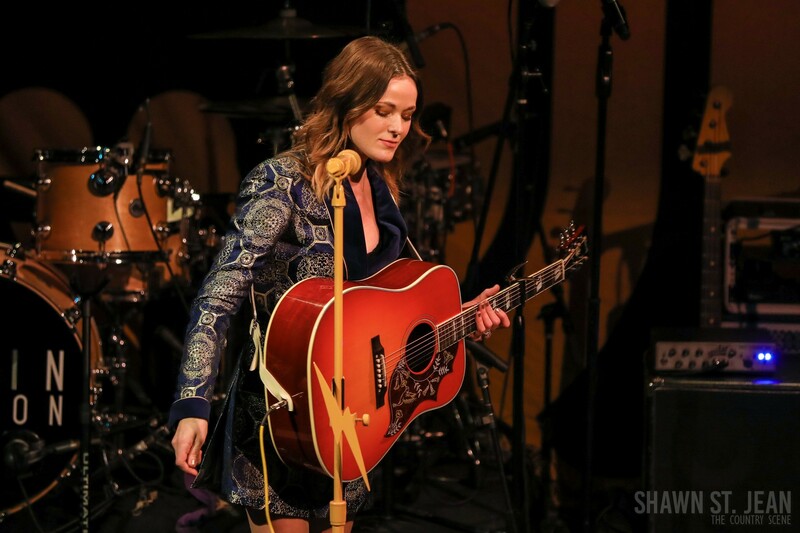 Jacqueline’s opening set featured songs from her two EPs, 2017’s Side A and 2018’s Side B. 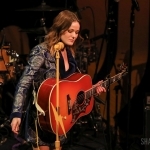 Crowd favorites from the Big Loud Records recording artist included Priorities, Reasons, and If I Were You (which she recorded with Keith Urban). 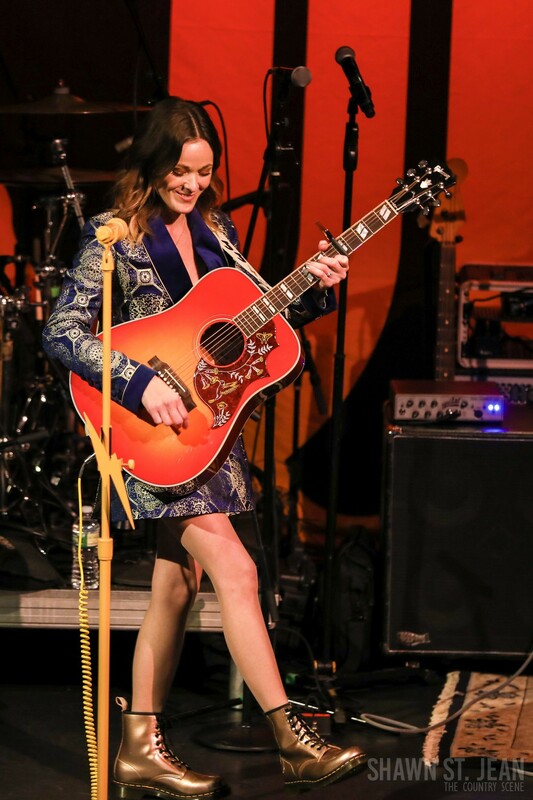 At the end of her set Jacqueline announced that she’d be back in NYC on May 10th for her own headlining show at Gramercy Theatre (click here for more info). 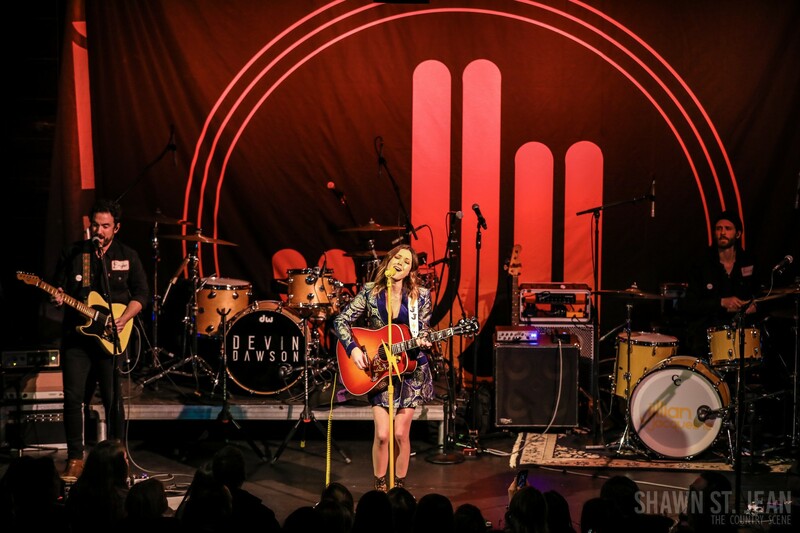 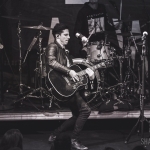 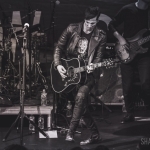 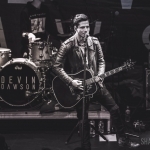 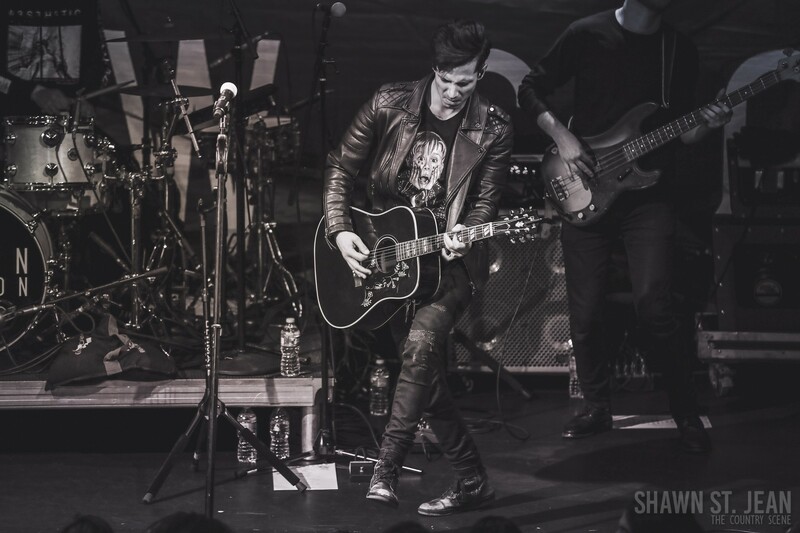 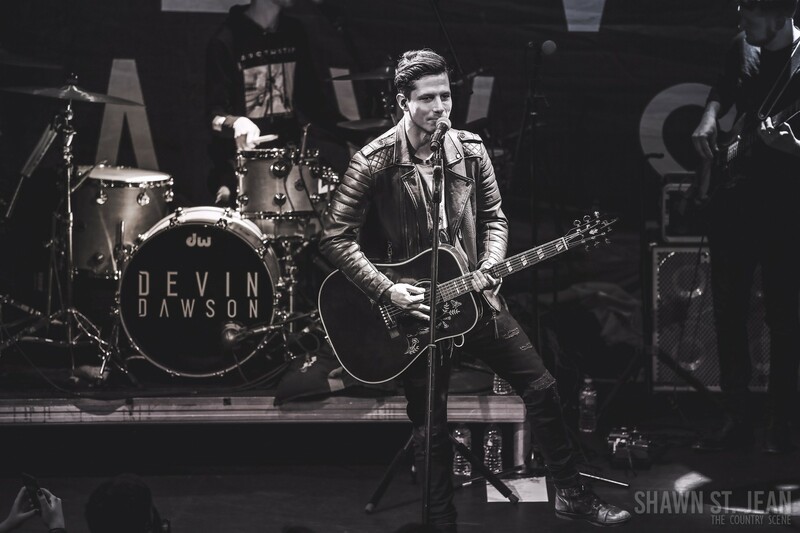 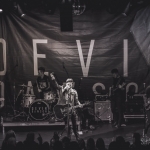 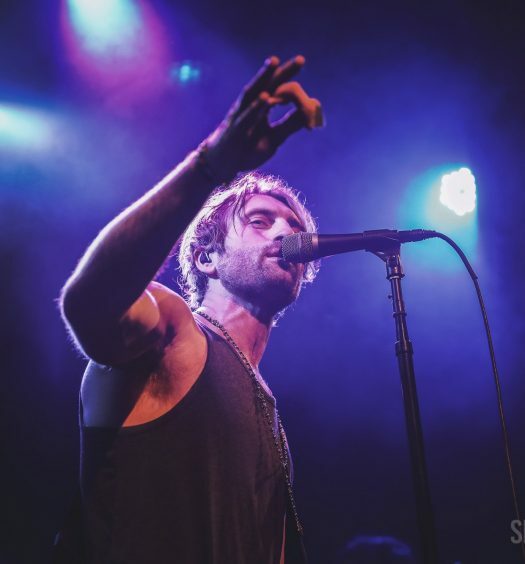 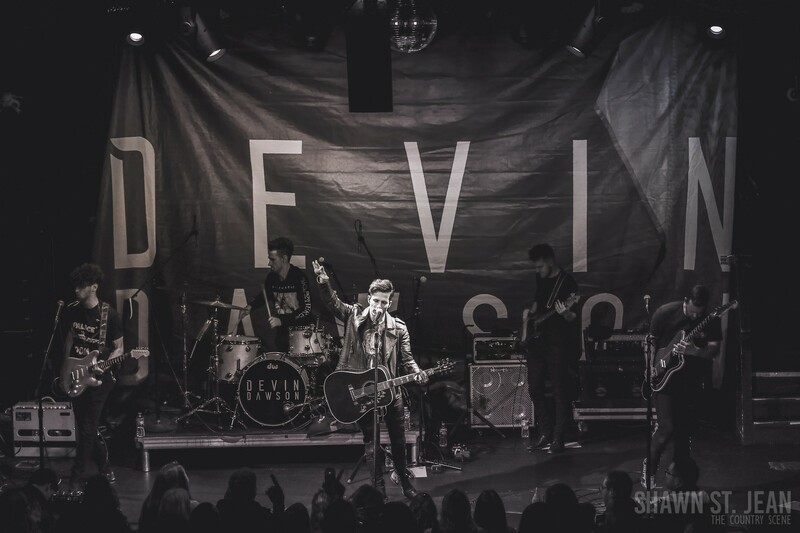 Were you at the Bowery Ballroom show or have you seen Devin or Jillian perform elsewhere? 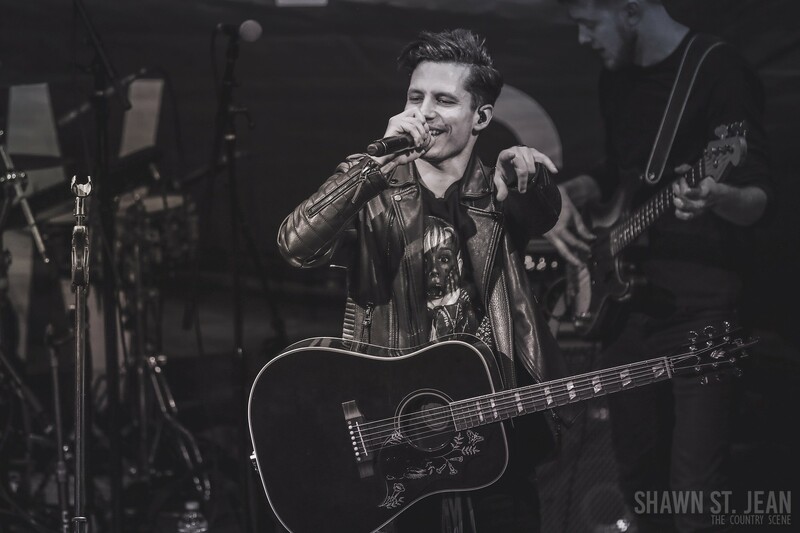 Let us know what you thought of their performances in the comments section below! 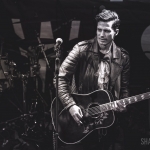 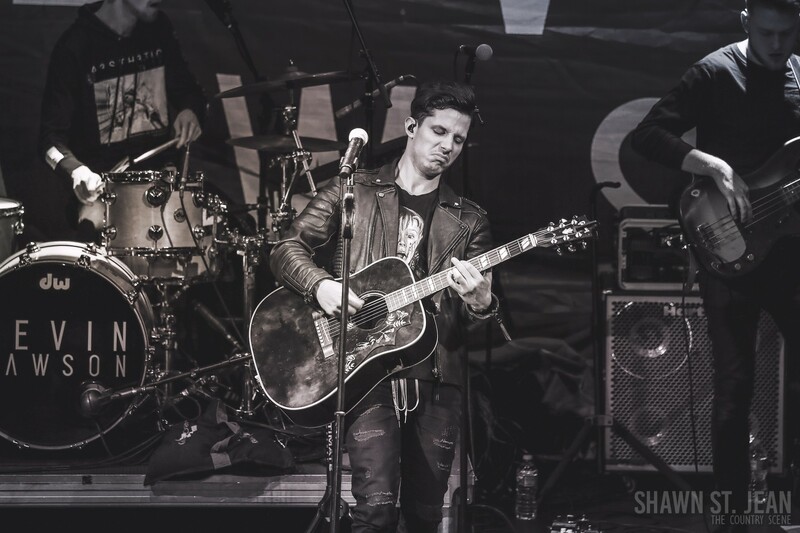 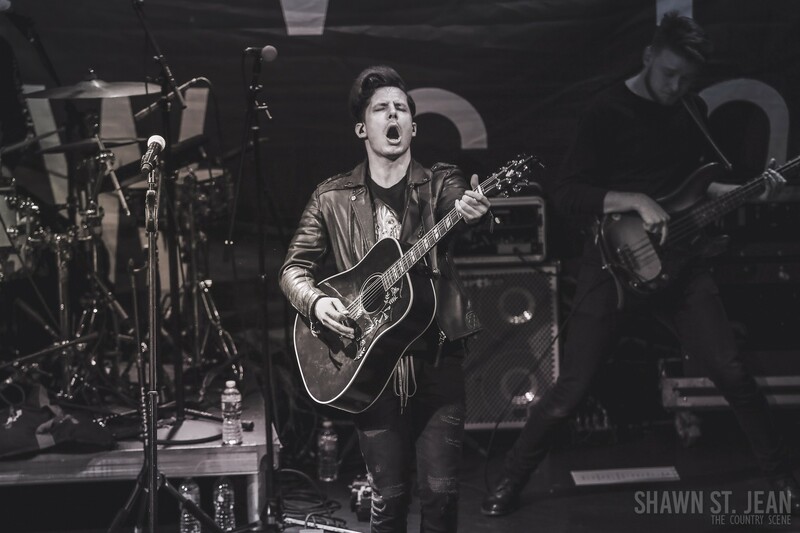 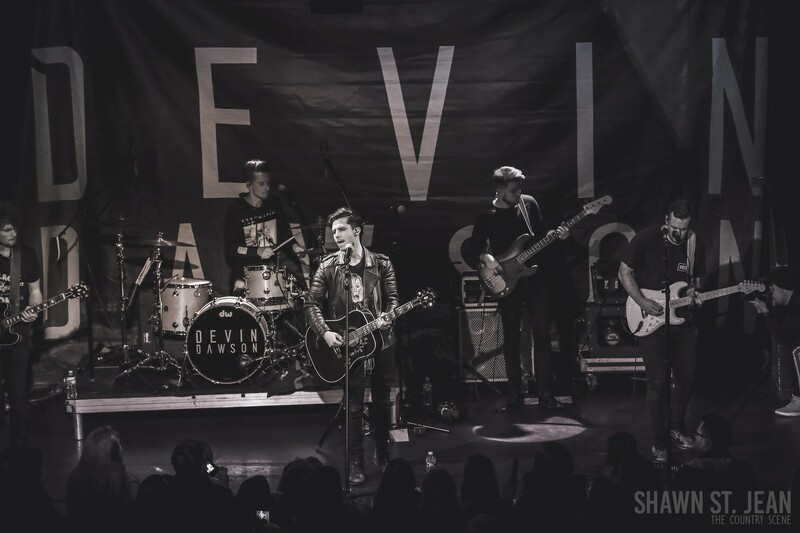 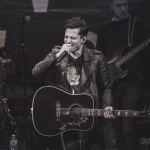 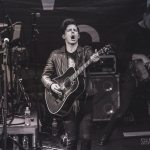 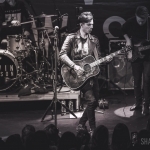 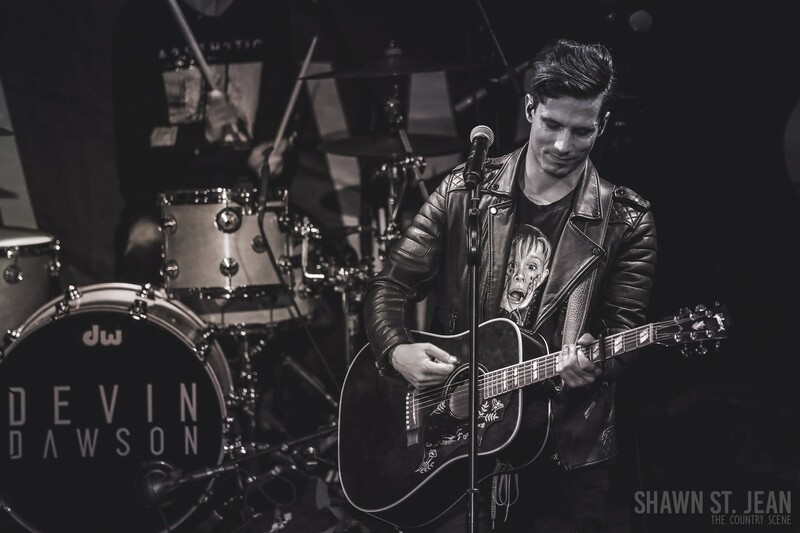 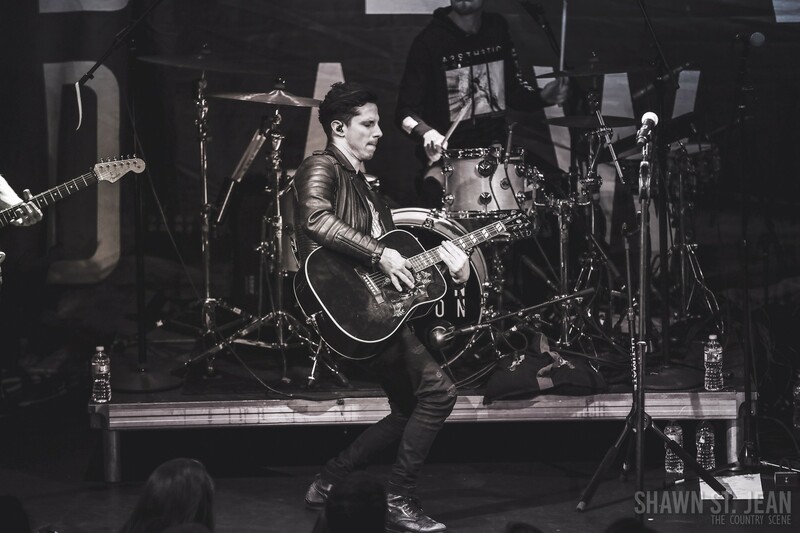 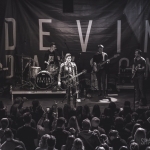 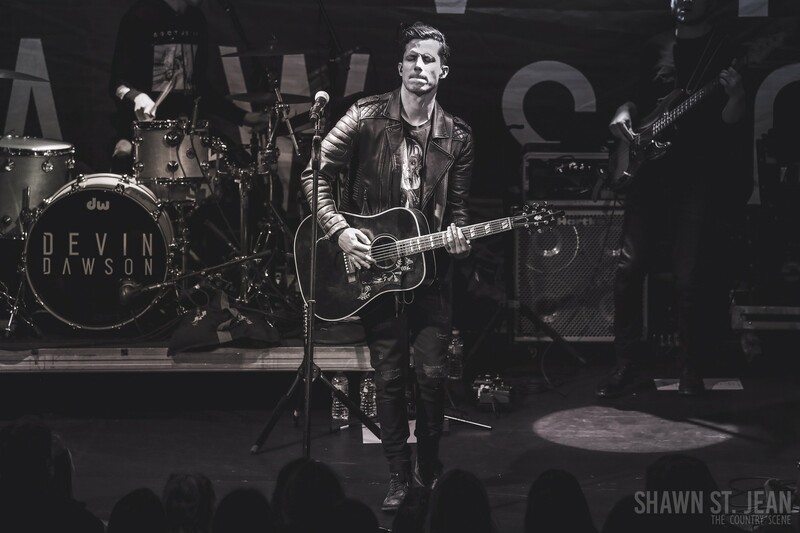 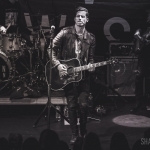 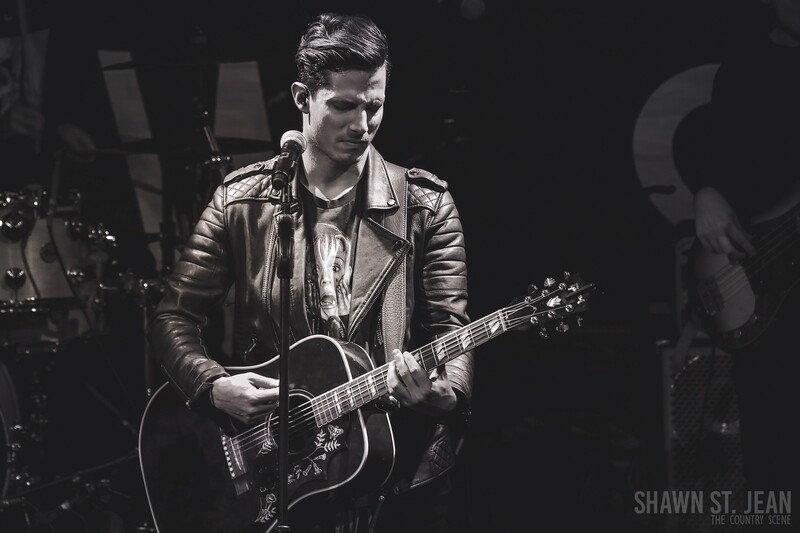 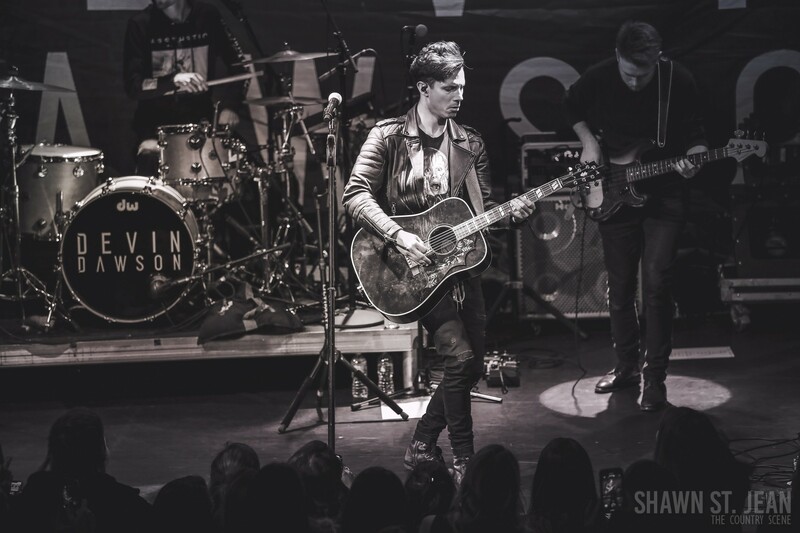 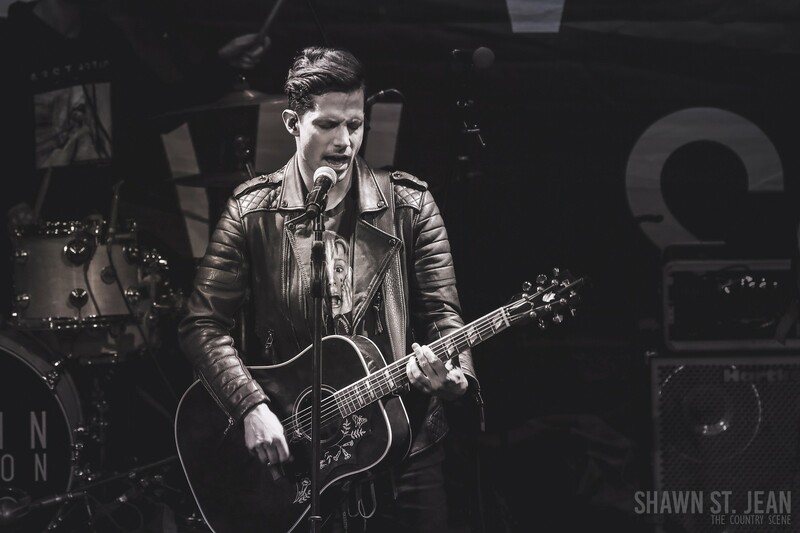 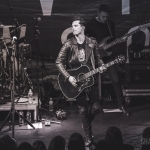 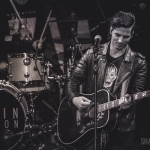 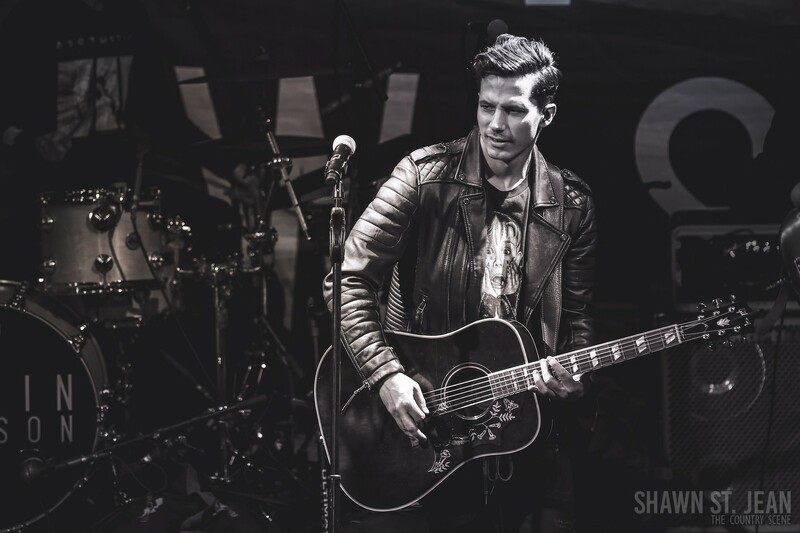 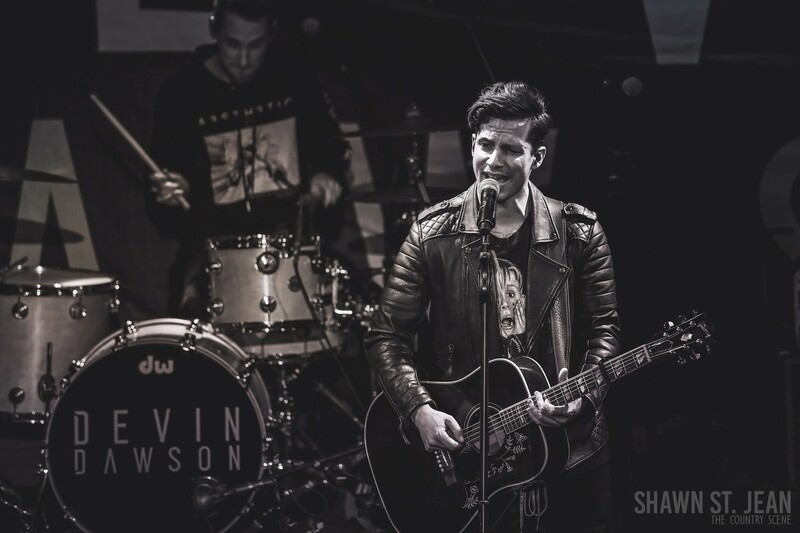 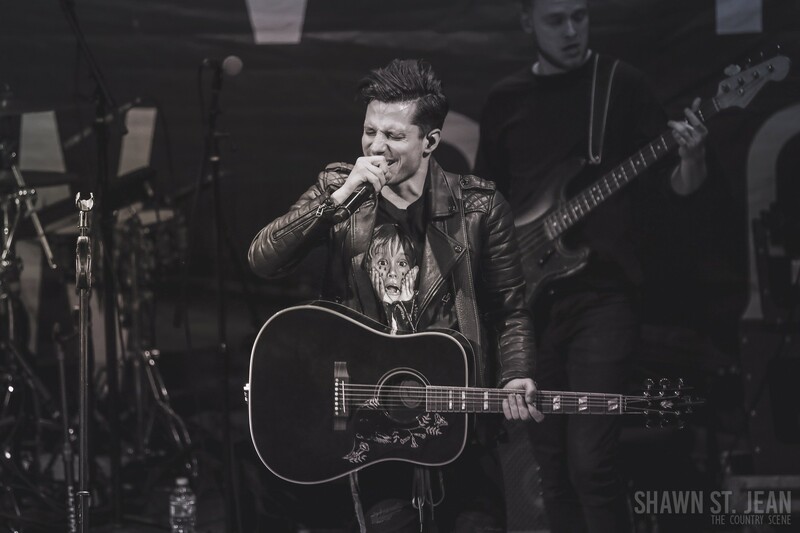 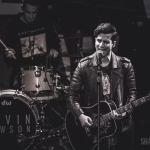 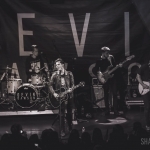 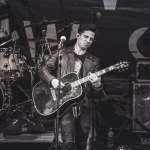 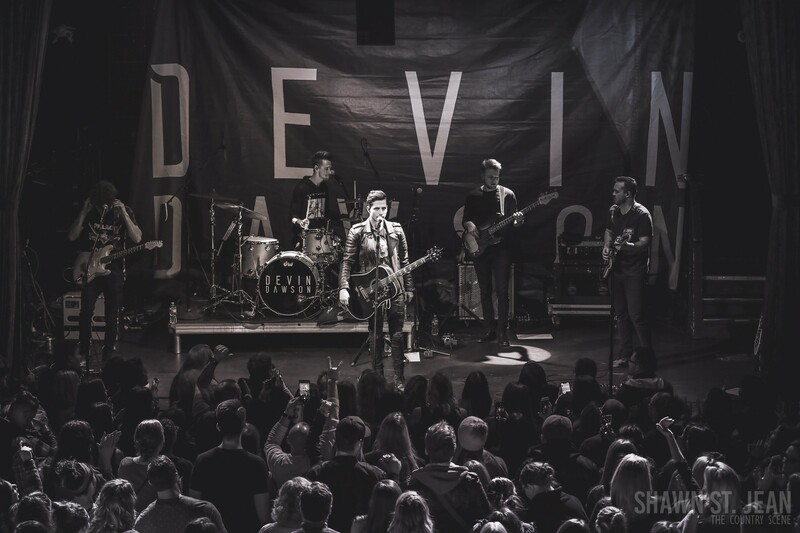 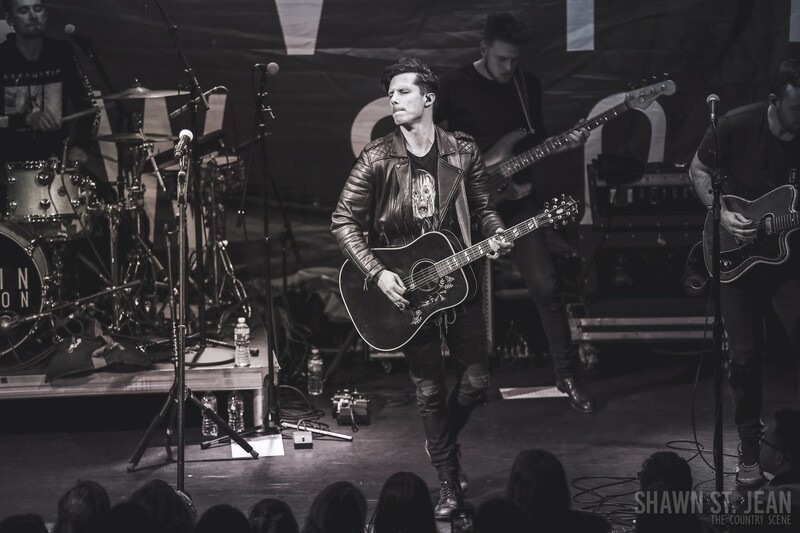 The Country Scene’s Shawn St. Jean with Devin Dawson at Bowery Ballroom, January 31, 2019. 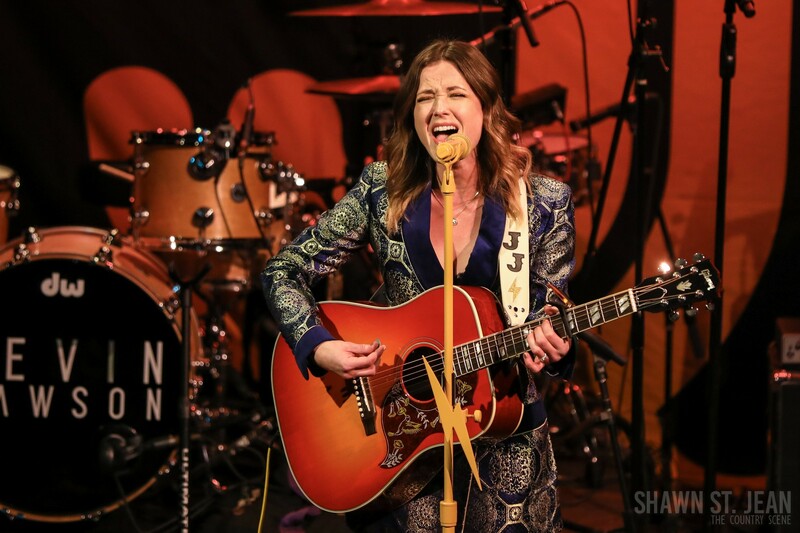 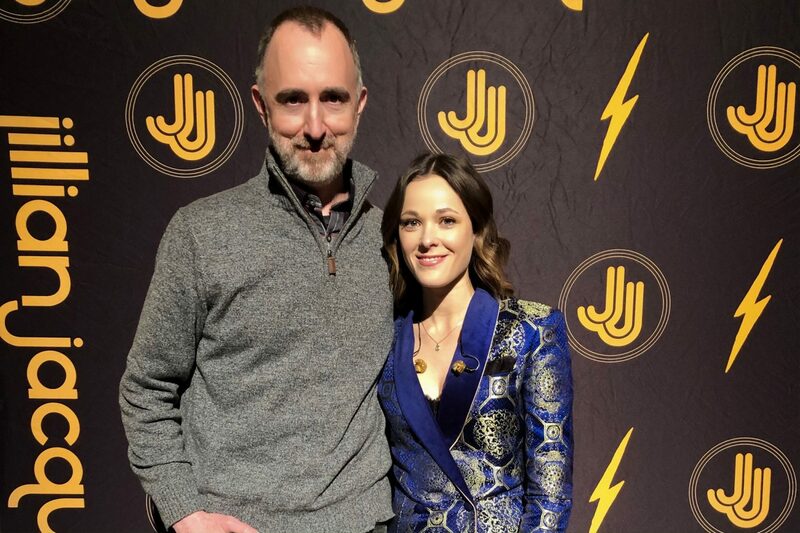 The Country Scene’s Shawn St. Jean with Jillian Jacqueline at Bowery Ballroom, January 31, 2019.